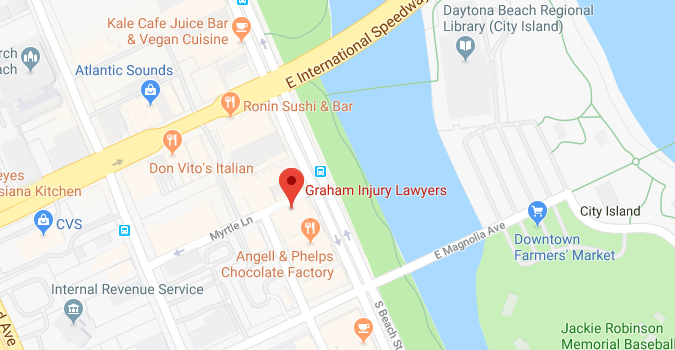 Wrongful Death | Graham Law Group, LLC. 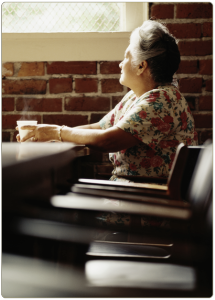 Losing a loved one is a painful experience, and it can leave the family without support, finances and companionship. Some people feel angry after losing a loved one and look for someone to blame. However, not every unexpected death is appropriate for a Wrongful Death claim. In order to bring a Wrongful Death claim, there must be negligence on the part of someone, which means that someone acted in a reckless or careless way, or is guilty of misconduct. Negligence is acting in a way that a reasonably prudent person would not act under similar circumstances. A person’s reckless actions resulting in a death is not enough on its own to bring a Wrongful Death suit. If you believe your loved one died as a result of someone elses’ negligence, we can help. 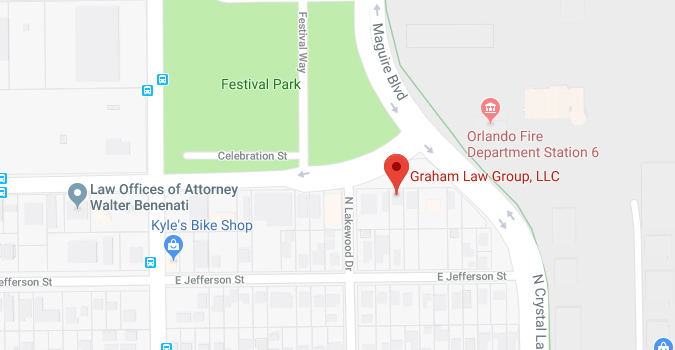 Graham Law Group, LLC will provide a Free Consultation to advise you of your legal rights.